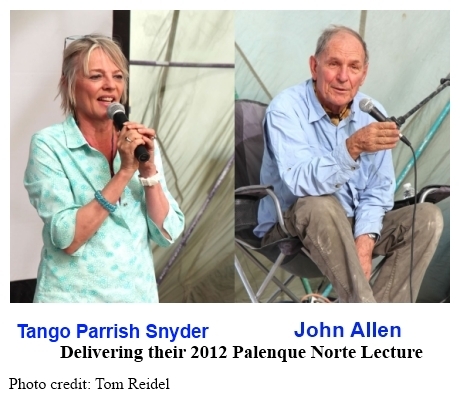 This podcast features another of the 2012 Palenque Norte Lectures that were held at the Burning Man Festival. The speakers are John Allen and Tango Parrish Snyder, both of whom have been involved in many large-scale Earth Science projects, including Biosphere 2. In his presentation, John makes a strong plea for all of us to gain a better understanding of not just our own local ecosystems, but of the Earth’s entire biosphere as well. It is a fascinating talk and is followed by an interesting Q&A session. 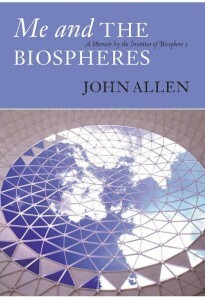 Posted in Books, Burning Man, Culture, Environment, Future, John Allen, Palenque Norte. A deeper search led to Vladimir Vernadsky, that’s a good start for anyone quite new to the idea of biosphere. [COMMENT by Lorenzo: First of all, thanks for going on to search for the answer and then posting it here. I really appreciate that. Teilhard used the term “noosphere” (possibly first coined by Vladimir Vernadsky (3)) to represent a sphere of mind encircling the Earth. 3. Vladimir Vernadsky (1863-1945), a Russian scientist, was instrumental in establishing the field of biogeochemistry. Does anyone know know who Jon is referring to in studying? Vernovsky? (Spelling?) I can’t find anything on any similar sounding name.